← Strip Clubs Profits Enlarge As G.O.P. Rubs Elbows in Tampa, Fla. 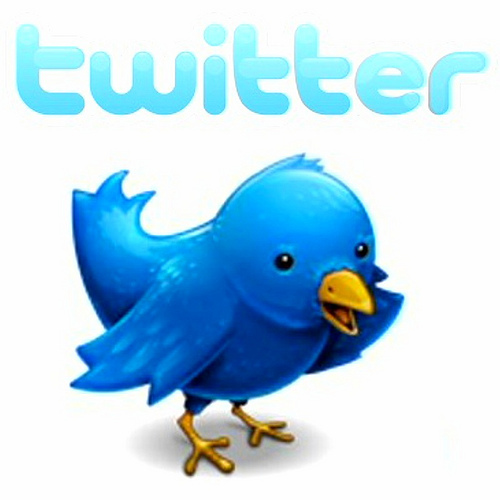 The New York Times has published a “rumor” that Apple (NASDAQ: AAPL) may make a strategic investment in Twitter. How that would help Apple, which has seen an erosion in the market share of its flagship iPhone is hard to see. Twitter’s membership is estimated at over two hundred millions. The short burst blog operation has had a problem similar to Faceboook’s (NASDAQ: FB), but even more severe. It has not been able to find a way to drive large sums of revenue from its user base.